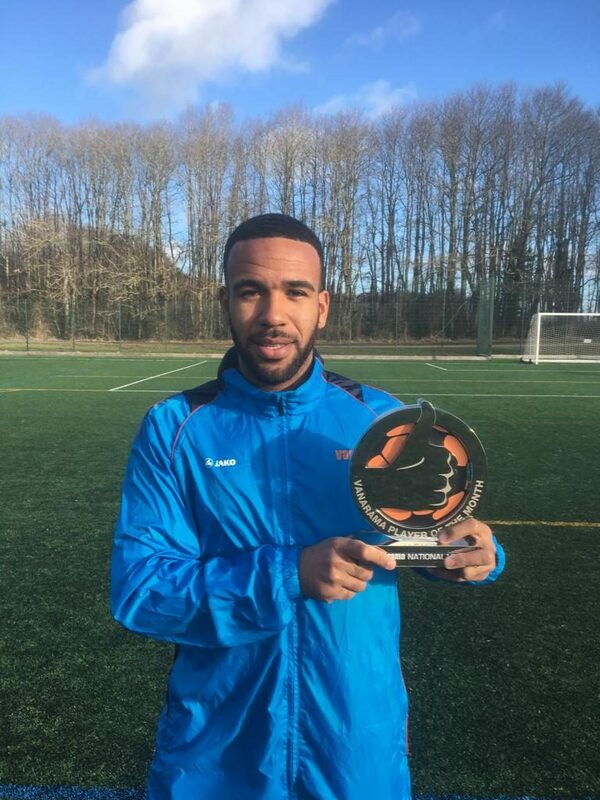 Defender Kevin Lokko has been named the Vanamara National League Player of the Month for January. 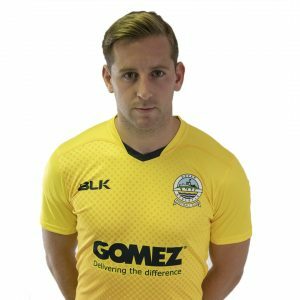 The 23-year-old, who made the move to Crabble from League 2 Stevenage on a two-year deal last June, has made 26 appearances this season. 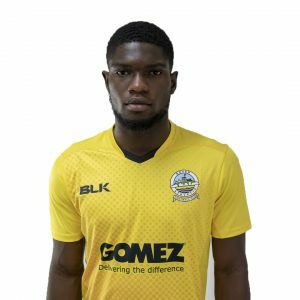 An England C international, our No.5 has scored an impressive six goals so far this season and is our second leading scorer, just two behind striker Inih Effiong. Many congratulations Kevin from all of us at the club.